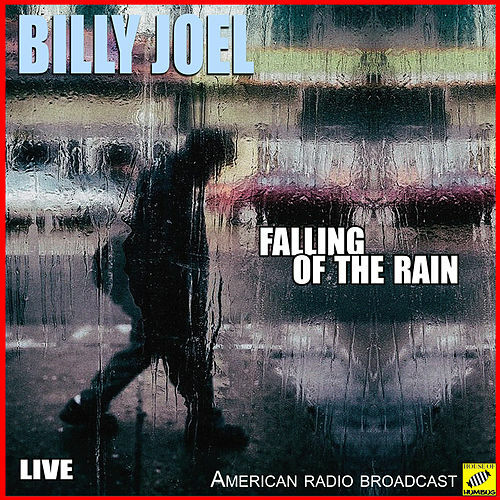 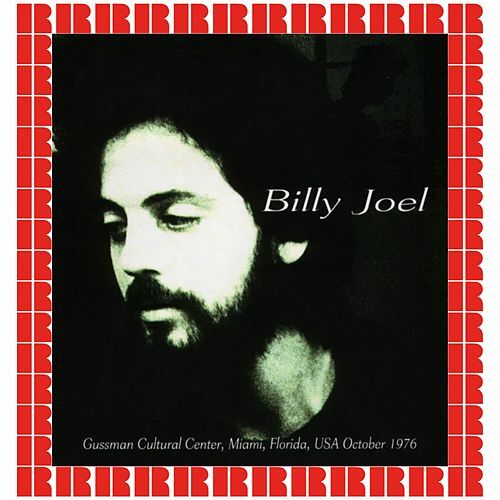 Thanks to the hit title track, Billy Joel's breakthrough album remains a radio staple. 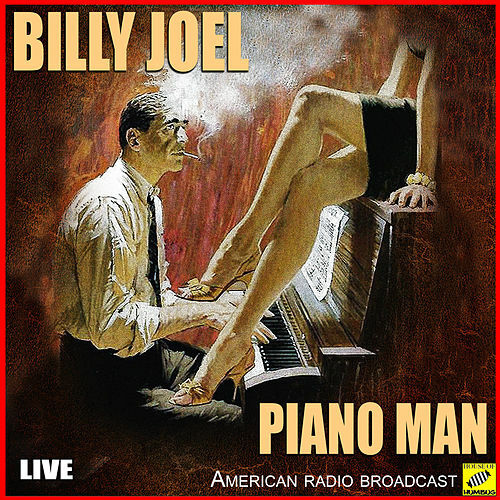 Joel brought an old fashioned sense of Broadway flair to the sensitive singer-songwriter genre, and the album has aged very well. 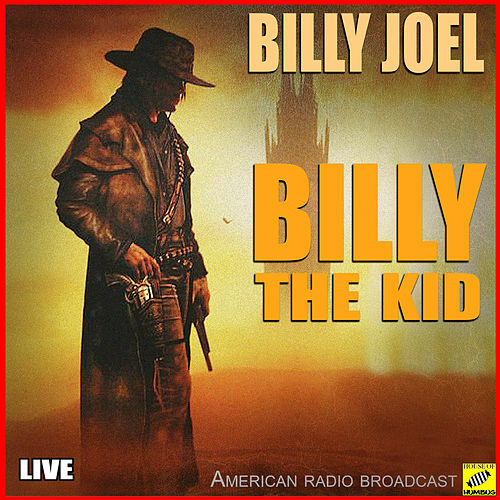 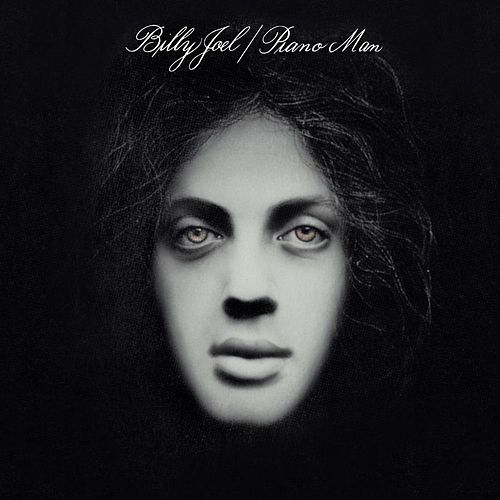 "The Ballad of Billy The Kid" remains one of his best numbers.